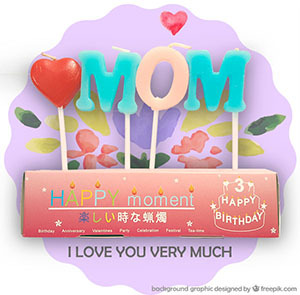 Tell her you love her by decorating your cake with this set of cake topping pop candles. 4 pop candles in a set. Lovely and sweet gesture of love.